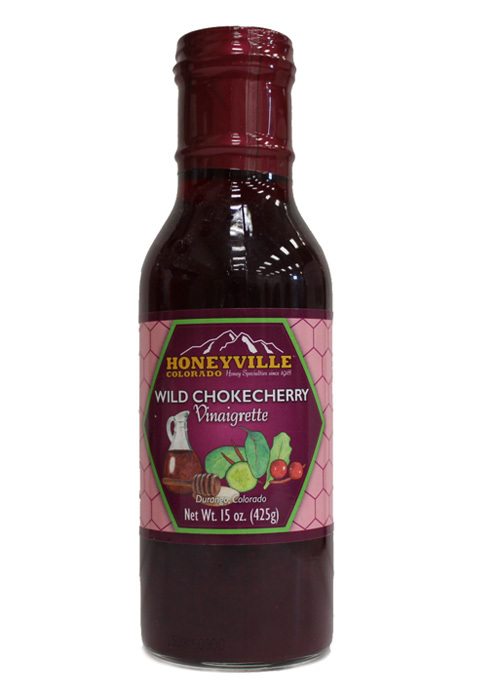 Ingredients:Wild Chokecherry Juice, Cane Sugar, Red Wine Vinegar, Honeyville Honey, Citric Acid, Natural Garlic Flavor and Xanthan Gum. 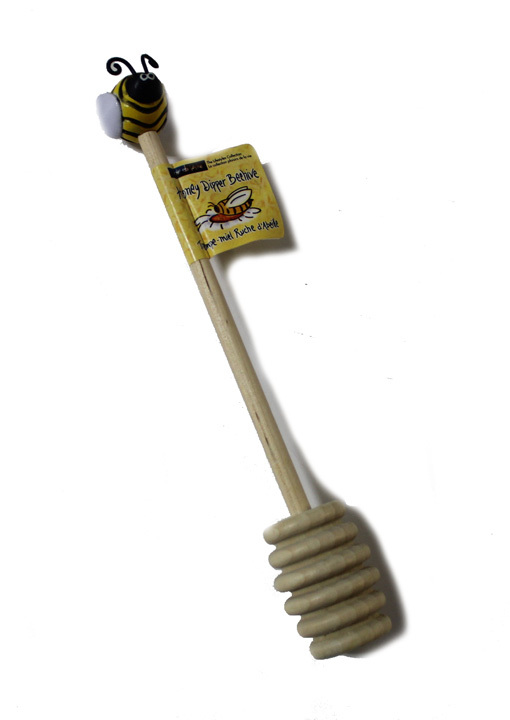 I was given a Honeyville catalog by a friend. To say I was excited is probably an understatement. I couldn't wait to order some items. My first order was Chokecherry Vinaigrette and the Bumble Jalapeno sauce. What amazing flavor, fresh, not overly sweet, outstanding! I will be ordering again soon. Very tasty and oil free! I will definitely purchase again! 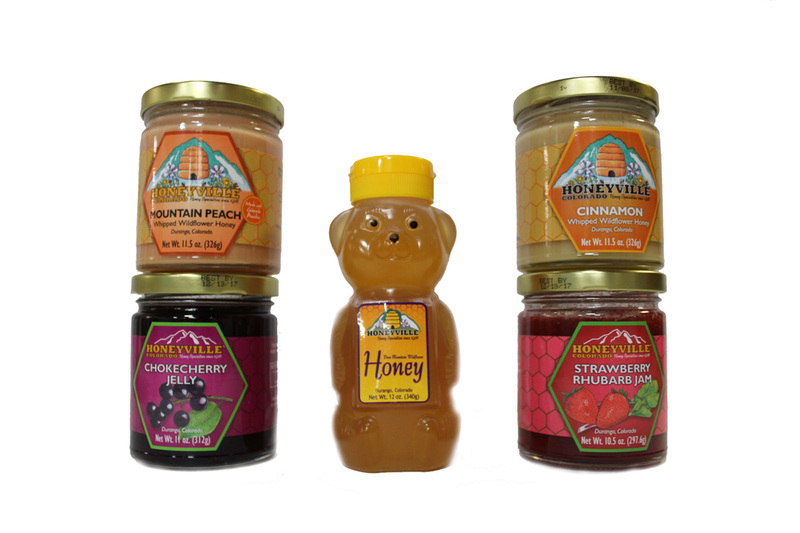 We live in Durango and make regular trips to the Honeyville store. 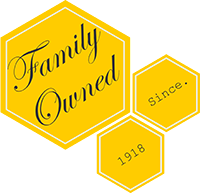 We love their products and their customer service. The only improvement would be a Honeyville Rewards Card for all of us faithful patrons. Absolutely delicious! I use it alone on my salad, and what a treat! I purchased a bottle in Durango when traveling this past summer. Now, I order online and get extra to share with my friends. I purchased the Chokecherry vinaigrette and LOVE it. It is tangy and sweet and delicious on salads!